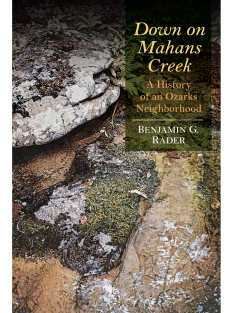 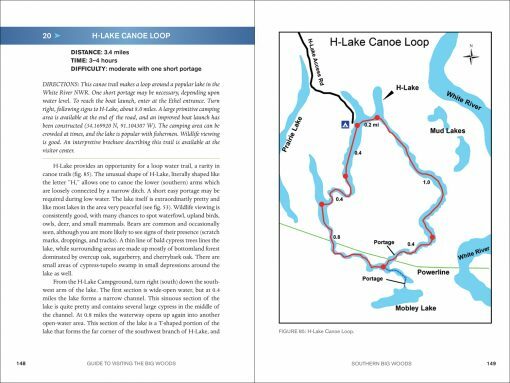 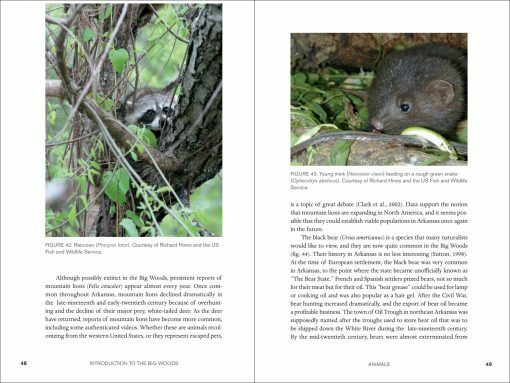 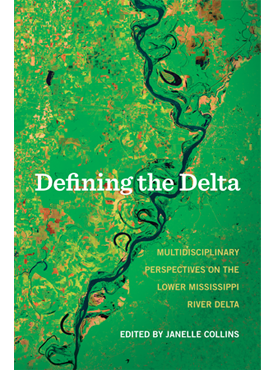 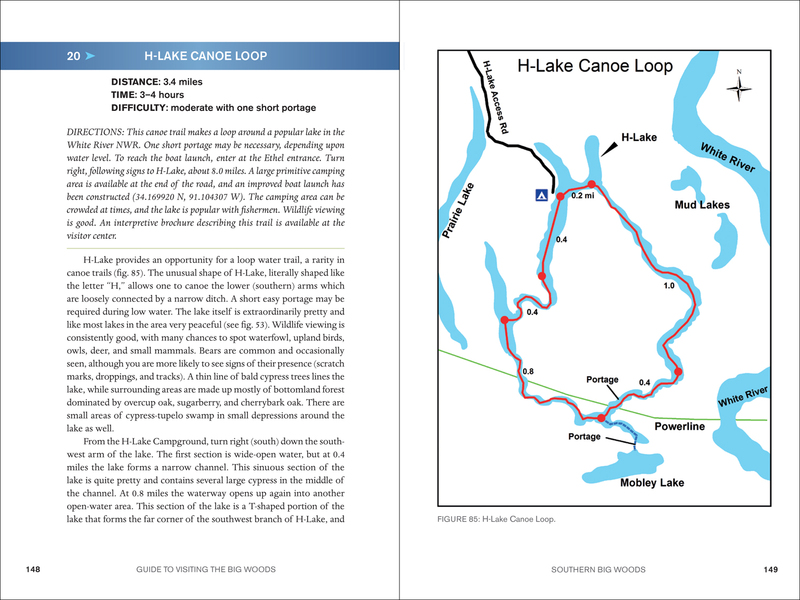 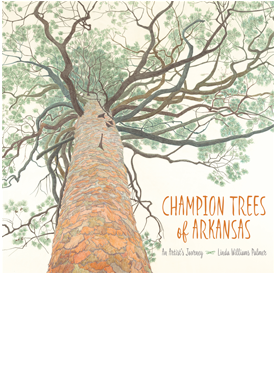 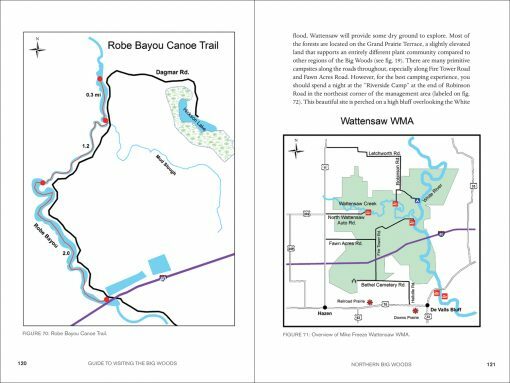 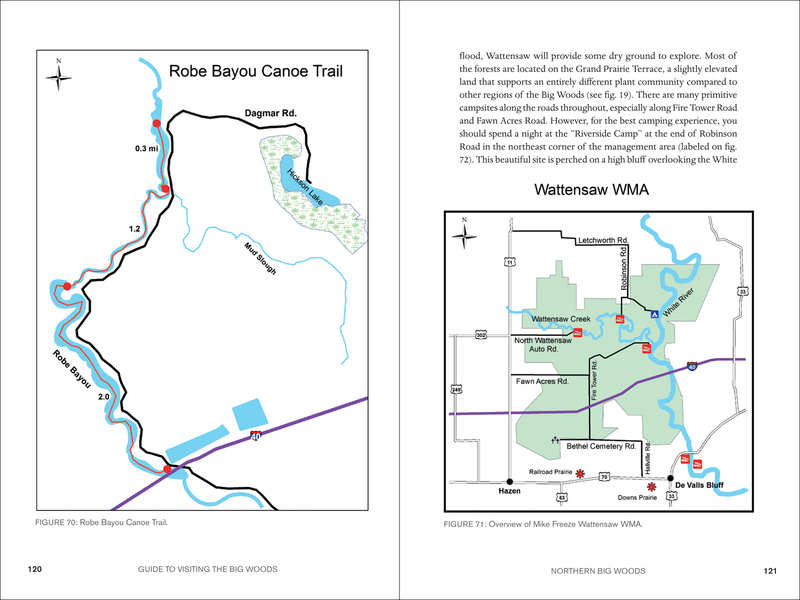 Exploring the Big Woods: A Guide to the Last Great Forest of the Arkansas Delta is both a natural history and a guide to one of the last remnants of Mississippi bottomland forest, an ecosystem that once stretched from southern Illinois to the Gulf Coast. 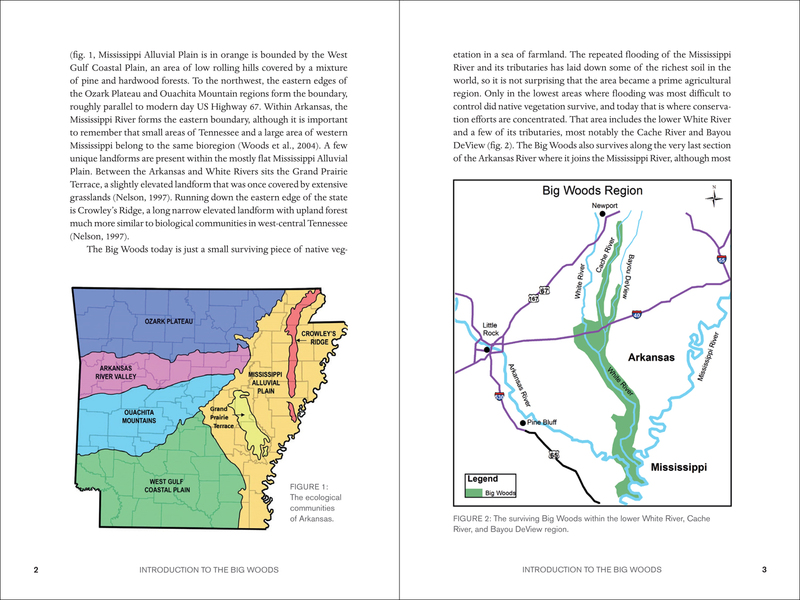 Crossed by the White River and its tributaries, which periodically flood and release nutrients, the Big Woods is one of the few places in the Mississippi River Valley where this life-giving flood cycle persists. As a result, it is home to an unusual abundance of animals and plants. 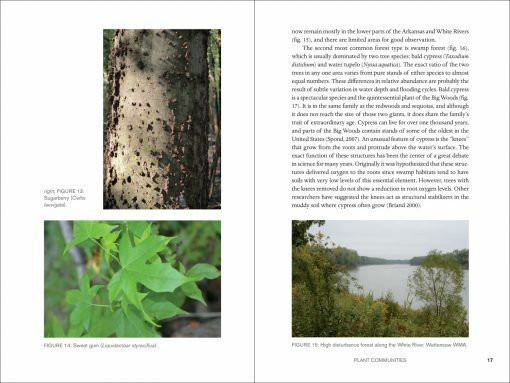 Immense cypresses, hickories, sweetgums, oaks, and sycamores; millions of migrating waterfowl; incredible scenery; and the complex relationship between humans and nature are all to be discovered here. 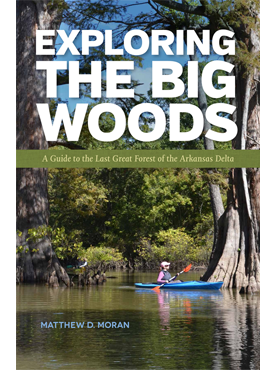 Exploring the Big Woods will introduce readers to the natural features, plants, animals, and hiking and canoeing trails going deep into the forests and swamps of this rare and beautiful natural resource. 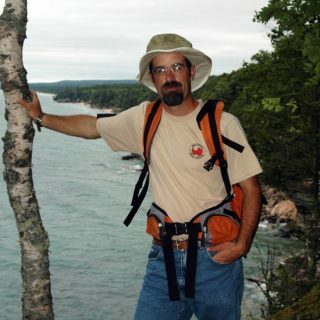 Matthew D. Moran has been a faculty member in the Biology Department at Hendrix College for many years. 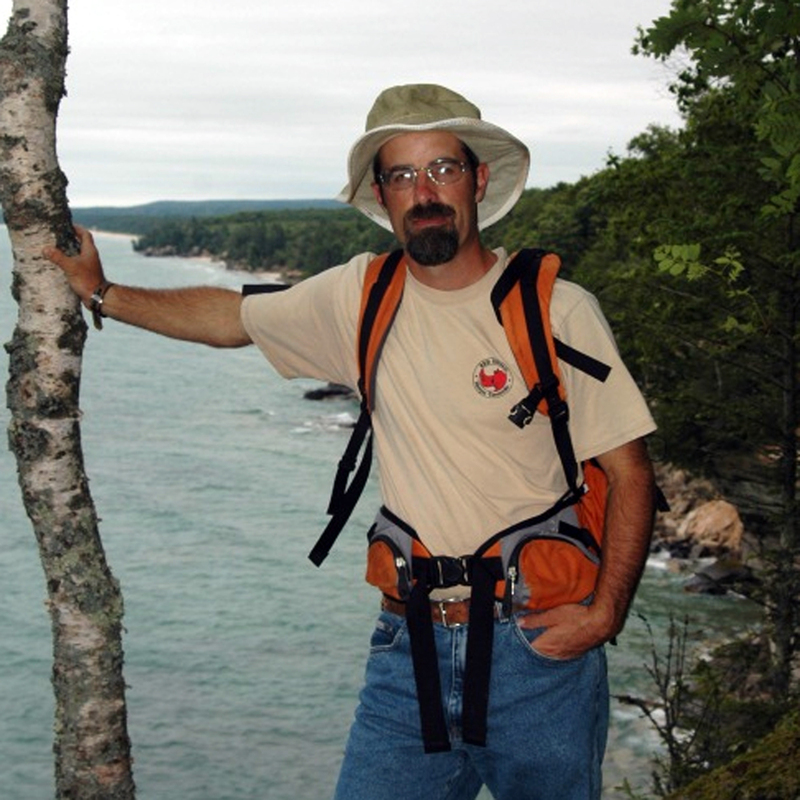 His research has resulted in publications in grassland ecology, plant and animal interactions, paleoecology of the Pleistocene, and conservation biology.